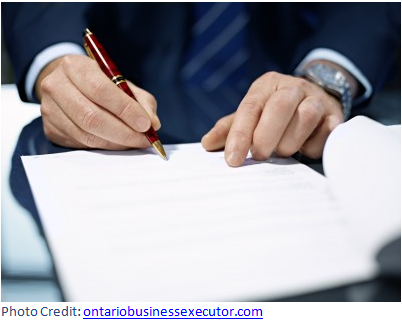 Is Business Succession Planning a Question of Fairness? It’s very likely that a business could turn out to be the largest asset held within a family. But fairness of how to deal with this in terms of succession planning can arise as an issue if all family members are not involved in the conversation in one way or another. Especially in the event that the business is sold, non-members could be unhappy if they feel as though their distribution is smaller. There are also challenges if full and equal distribution is made because this can place a burden on members active within the business. One way to handle this situation and to even the playing field is to use life insurance allowing for a gradual buy out of non-members. And this also eliminates concerns associated with managing equal distributions. One of the most important ways to handle this challenge is to sit down with all family members and discuss the potential future of the business. A business owner could be under the impression that one or more of his children or other relatives are interested in continuing on with the business. But a conversation brings this issue front and center and gives clarity to any concerns. In addition to hosting the initial conversation about how to handle business succession planning, it’s also important for the business to be valued accurately before any distributions are made considering depreciating factors like the lack of marketability. 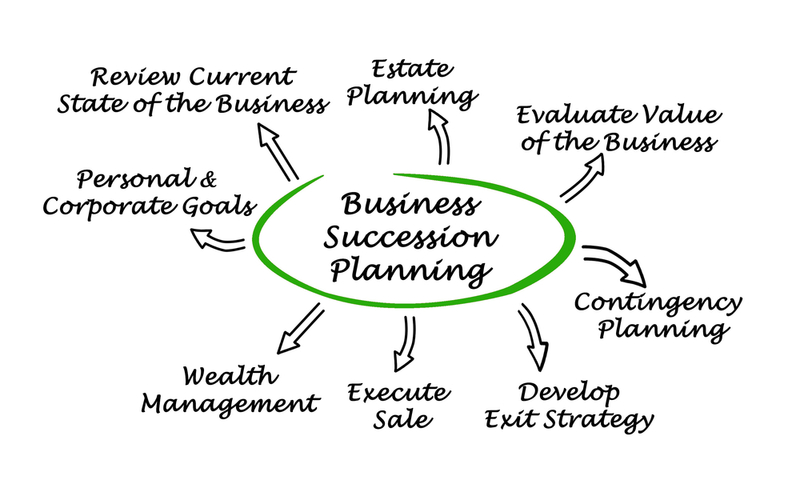 Contact us today to learn more about business succession planning. There are lessons to be learned from the sudden death of David Roth, general director of the Kentucky Opera. 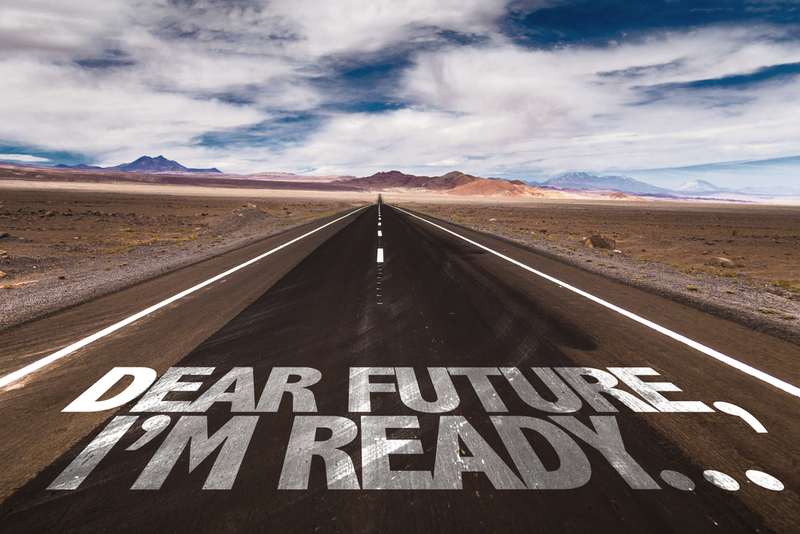 Unfortunately, families and business around the country suffer when an unexpected departure raises many questions about the future of a company or entity. Although it can be frustrating to realize the challenges of handling this situation too late, such an event highlights the value of business succession planning in the present for any company. The first step in such a process is to recognize the loss and begin the communication process as early as possible. Stakeholders should be made aware of potential outcomes of the loss of a key member of the company. Stakeholders might include employees, shareholders, or even donors depending on the structure of the organization. All relevant individuals should know that operations will continue as usual in the interim. From here, the next discussion should be about plans for moving forward and what permanent leadership might look like. 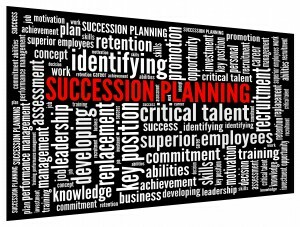 If you’re struggling with starting the conversation on succession planning, we can help get you thinking about key issues and questions to consider. If you’ve been wondering about whether a holding company could benefit you, read on through this first part of a two-part post. 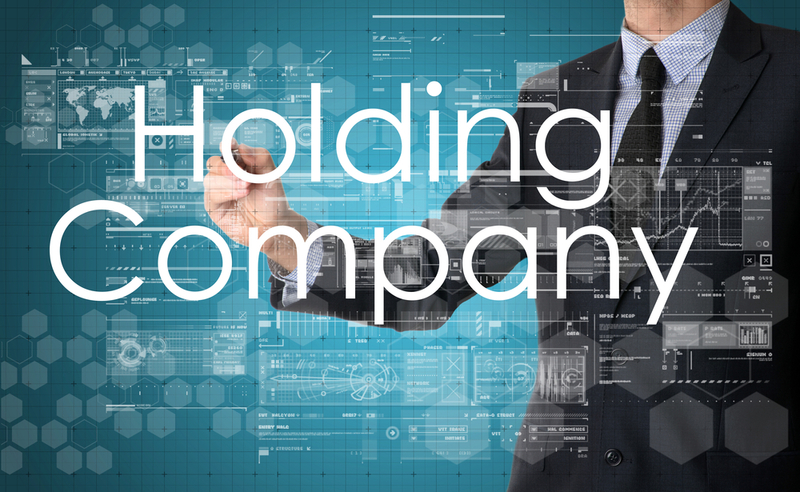 A holding company is a special entity equipped to hold investments, serving as a conduit through which the company controls and enables the underlying businesses. It can be used for both individuals and corporations. From the individual perspective, it can be used as an investment vehicle. 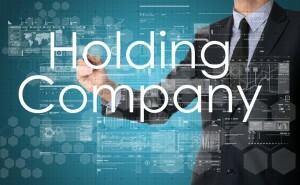 For corporations, a holding company can benefit a risk-management strategy. The key benefit of this structure is that it leverages money and has the ability to make a small investment hold control over a much bigger portfolio. As an example, a holding company might be used to invest $1 million as 33% holding share in order to finance a $6 million apartment building. Outside investors would contribute $2 million and the other $3 million is financed through a bank. This means that a $6 million asset has been created from a $1 million investment, offering tremendous leverage. Creating a series of distinct subsidiaries (known as silos), allows for others to remain intact even if one fails. Contact us today to learn more about holding companies- we’re here to help you determine if this is a great opportunity for your business or individual needs. Reach out to info@lawesq.net. 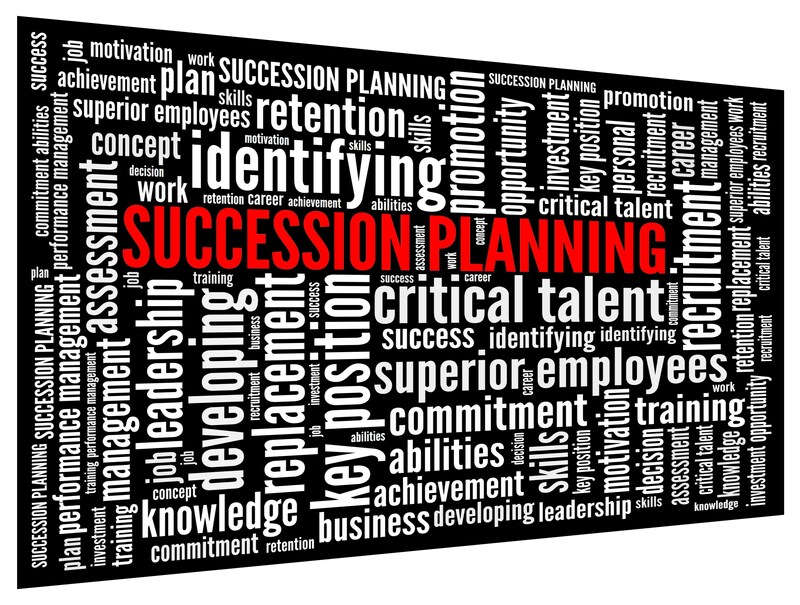 Why is Family Business Succession Planning So Difficult? Business succession planning is difficult to begin with, which is why so many people avoid doing it at all. That’s not a good approach, however, because poor planning could turn into a real problem down the road. When it comes to businesses owned by a family, it seems like this one area where multiple challenges make it harder than ever to have the planning conversation. There are many factors involved in why family business succession planning often takes a backseat. First of all, there’s a smaller pool of potential successors. 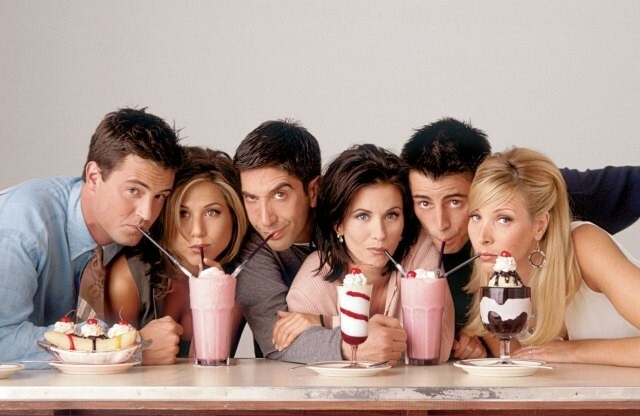 Sibling rivalries can inflame arguments, especially when some siblings want to stick with the business and others want to move on after the parents have exited the company or passed away. Larger generational differences between stakeholders is another reason why it’s hard to figure out the future of a family business. Finally, there’s a strong connection between family and work for anyone who works in the family business. Without proper care and planning, this can lead to more emotional conflicts at work and at home. That being said, you can minimize future conflicts by planning ahead and thinking especially about how you want your legacy to be carried on. Need help? Email info@lawesq.net. Certainly, planning ahead for a small business exit is a wise decision, but it’s not always an option. Sometimes, business owners need a quick exit for one reason or another, and putting forth a quick plan of action can be crucial to following through properly. New research from BizBuySell.com reveals that the time to sell a business decreased by 23 percent recently, from 200 days to only 153 during the final quarter of 2014. Five months, though, may be too long for some business owners who need immediate action. Contact potential buyers. As a business owner, you might already know interested parties. Incorporate a business partner. A business partner could help manage portions of the business you’re not interested in, giving you more time to find the ideal buyer. Pass on the business to employees. Creating an Employee Stock Ownership Plan gives you more opportunities and helps you move forward a sale more quickly. Provide incentives. The more attractive you can make the sale opportunity, the more likely you are to sell it quickly. Liquidate assets. While this is certainly not going to be your first option, it is a potential one if you find you need to exit quickly without taking a huge financial hit. Need help planning ahead or in crunch time with a business sale? Contact our offices today for a consultation. 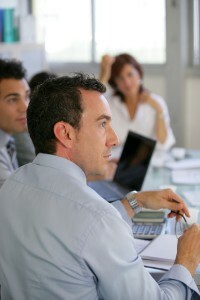 Business owners are continually focused on managing risks, expanding the company, and enhancing profitability. As your company grows, it’s especially important to look at your vulnerabilities on a yearly basis to evaluate the plans you already have in place as well as future plans you may need. Have you taken any actions during the past year to reduce some common risks? Have your risk environment changed due to alterations in your facility or surrounding location? Has the environment changed such that previously identified “low risk” concerns should now be a higher priority? Has the external environment altered to impact your profitability or existence, like new transportation types, regulations, or population changes? Has the structure or size of your company changed such that you may want to reconsider the internal structure and the tax implications associated with it? What challenges have you found yourself facing as a business owner, and can outside experts help you manage those challenges? 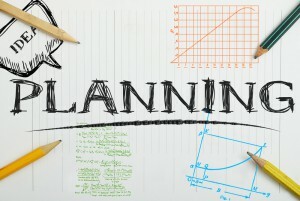 Business protection planning is an important part of being able to succeed over the long run. To meet with our planning specialists for your first annual review meeting, get on the calendar by reaching out to info@lawesq.net. 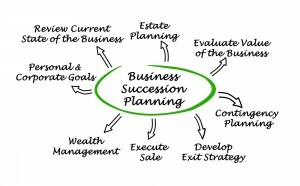 If you feel overwhelmed or confused by the process of business succession planning, you’re not alone. In fact, this is a common challenge facing many of America’s business owners. 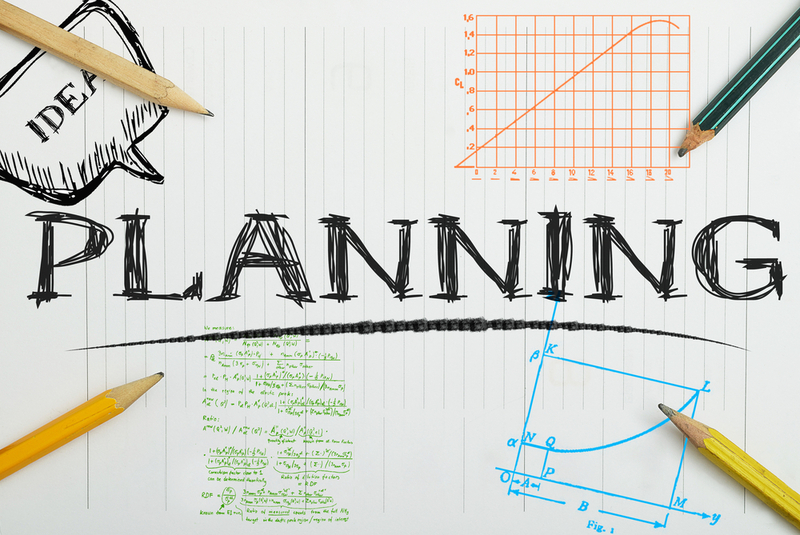 To further complicate matters, many business owners are not informed about the possible tax implications of a succession plan they choose. This is why it’s so important to choose a business succession advisor who is familiar with the implications for both your business and your tax situation. One common mistake made in the process of business succession planning is to sell all or a portion of the stock to your children. 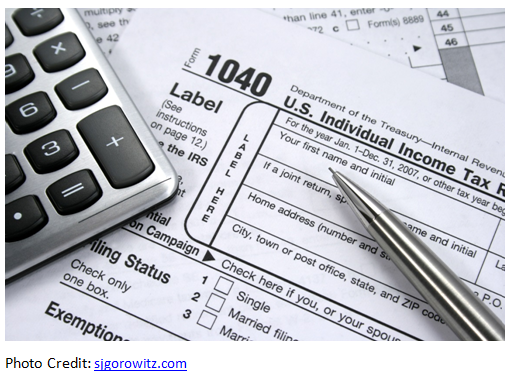 This can have negative tax consequences that you didn’t realize when you put the plan into place. For example, if you use a stock purchase agreement or a stock redemption agreement that required insurance on the owner’s life in order to provide company stock to someone else, the IRS could collect estate taxes on that amount if you don’t structure everything with details in mind. While life insurance can be an important part of your overall estate planning, it might not be the most appropriate vehicle to pass on company stock to your children. A trust or other business succession planning strategy may be more aligned with your business needs while also taking into account the tax implications of such an action. The bottom line is that you need a business succession planning advisor who is familiar with creating a comprehensive strategy aligned to your needs. Contact us today to learn more at info@lawesq.net.